Remember these guys? They’re the ubiquitous shelf-dwellers of the 70’s that were adored and collected by kids the world over. From Lapin and Me, Little Cuties are back in production – and we couldn’t be happier to share these super-cute collectibles with a new generation of kids. This fresh production of Little Cuties comes right out of the same Japanese factory as the original line some 40 years ago. As such, Little Cuties are crafted with the same care and detail as in the past, and are just as irresistible as they ever were. 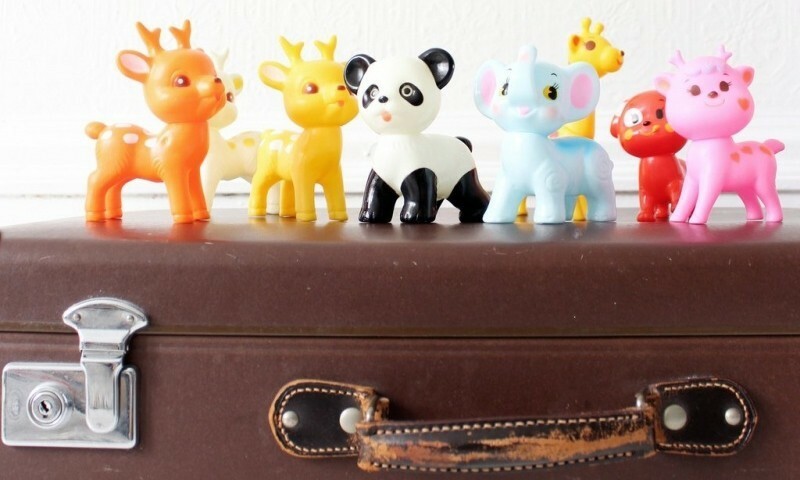 Little Cuties are made of PVC and stand approximately 7 – 10cms tall. 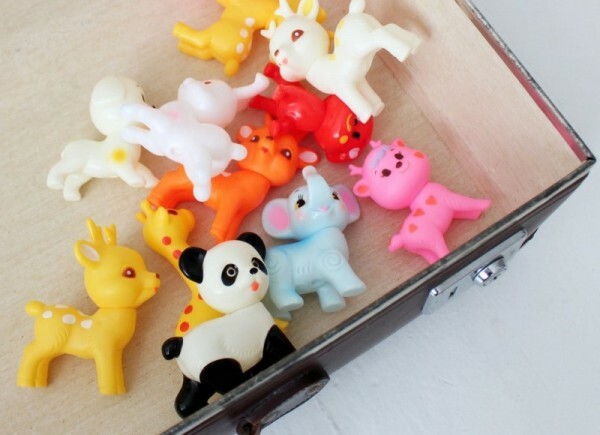 Each Cutie is sprayed with paint by hand, and the tiniest inconsistencies between animals make each and every one unique. The range is perfect for kids who collect, and preschoolers who love to dive into imaginative play. The collection is positively brimming with loveable faces, from elephants to pandas – all perfectly sized for little hands and adorably retro. Jump over to Retro Kids to shop the range of aptly-named Little Cuties. Each animal is £5.95 with delivery to Australia.